Have fun perusing the books, podcast episodes, and free resources I've collected for you here. And SIGN UP NOW to get EXCLUSIVE book and product giveaways, backstage glimpses of interviews with trailblazers of the nature connection movement, as well as fascinating news and tips. Here's to a healthier, happier connection with nature, yourself, and others! Watch out. Things just got good. How great is privacy? It's the best. I honor yours. 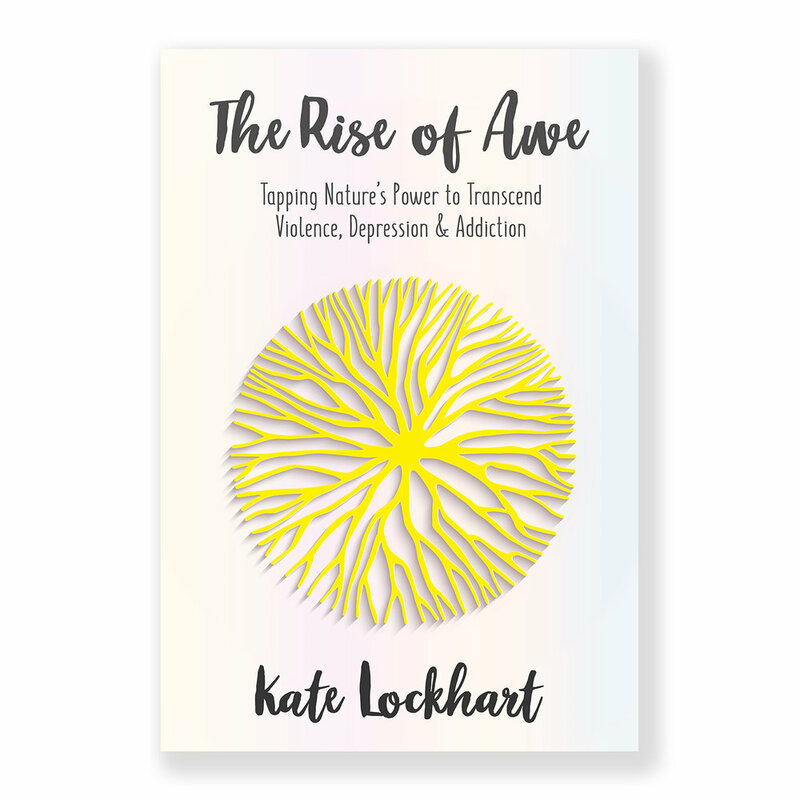 If love is an action and not an emotion, then Kate Lockhart clearly has three true loves—nature conservation, communication arts, and education. 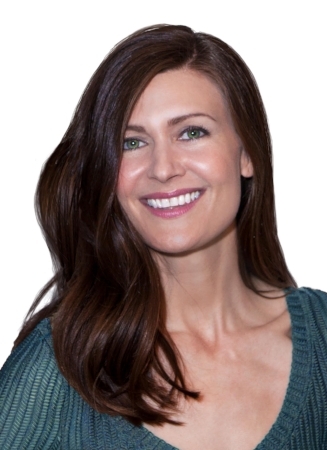 An author and integral life coach, she specializes in nature connection and change. Kate also hosts the wildly curious podcast, Awe in the Raw. Season 1 is now underway! This is Awe in the Raw, where the wild mind and nature mingle with cutting edge science and philosophy to celebrate our expansive future. Come on in, the water’s fine. Dive into the meaning, practice, and science of a nature-connected life today! For you, I pluck the most fascinating news from the world of nature connection, and offer fun backstage glimpses of my interviews with its most noteworthy figures. Free books and swag, too!